The ride-sharing services Uber and Lyft have become more popular in the past year because of the convenience and cost savings they provide. Most Ubers and Lyfts cost an estimated 30-40% cheaper than a registered taxi. Major cities and states have had to tackle the issue of regulating these services in a way that is safe and fair to similar companies. The two have already pulled out of major cities such as Austin due to regulation. 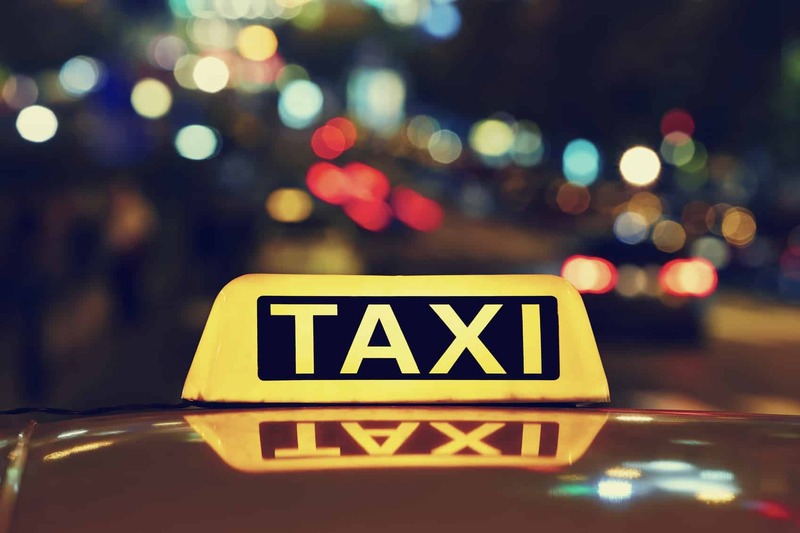 Rhode Island Governor, Gina Raimondo, signed into law new rules that will increase regulation to match taxi operators. New regulations will put Uber and Lyft, as well as future ride-sharing companies, under the oversight of Rhode Island’s public utilities commission, the same agency that oversees taxi operators. These companies will be required to do their background checks on drivers, provide minimum insurance requirements and pay an annual $30,000 permit if they have 200 or more drivers. Uber and Lyft had previously worked against earlier rules that required fingerprinting. After negotiation, the fingerprinting provision was dropped by state lawmakers earlier last month. Currently, there aren’t any regulations for Uber or Lyft other than basic requirements of registration and minimal insurance for individual drivers. While these ride-sharing companies do say that they do background checks before a driver is approved to be a contractor, there have been instances where drivers have threatened and found to have had a record. If you do need to take one of these services, have a friend with you if possible and make sure to the driver’s information in case something happens. While these services are convenient and are more affordable than taxis, in most cases, safety should always be your concern. Contact the drivers company if you feel uncomfortable, also call the police if you feel threatened.